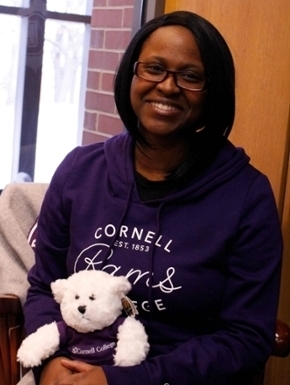 Shop our authentic assortment of Cornell College apparel, gifts, and supplies. The Cornell College Bookstore is located on the main lobby level of the Thomas Commons. Come see us!